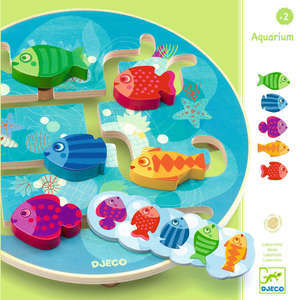 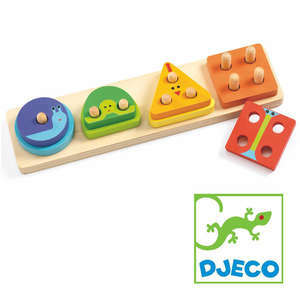 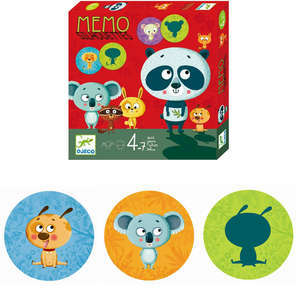 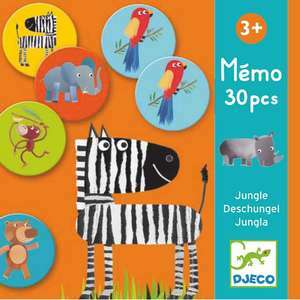 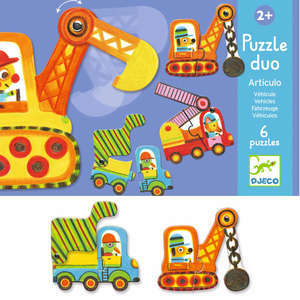 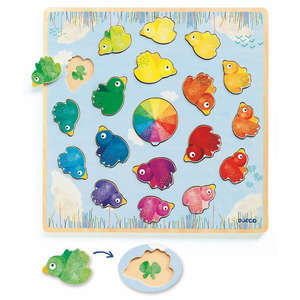 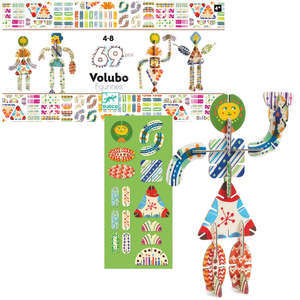 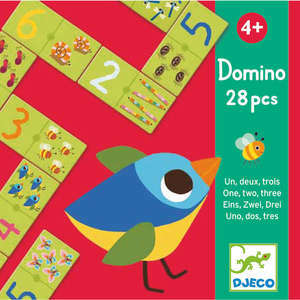 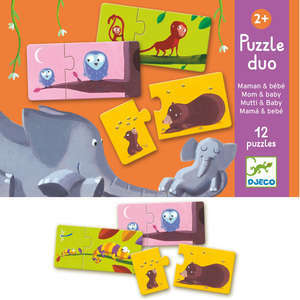 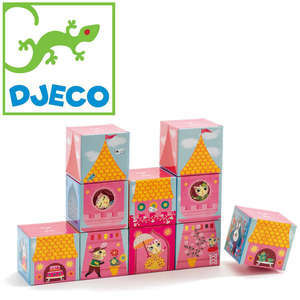 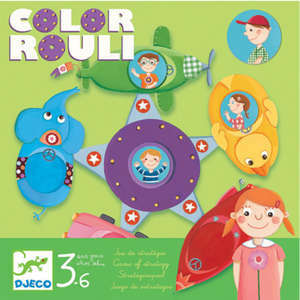 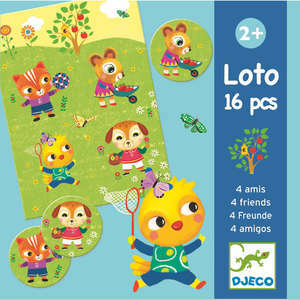 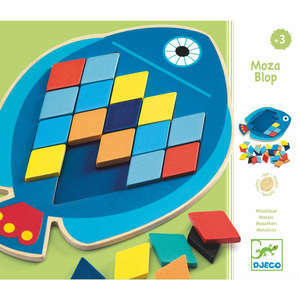 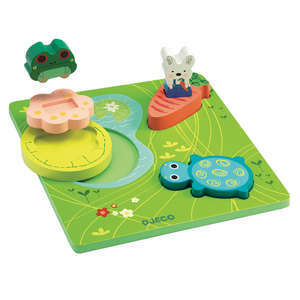 Bingo Nimo is a fun wooden game from Djeco. 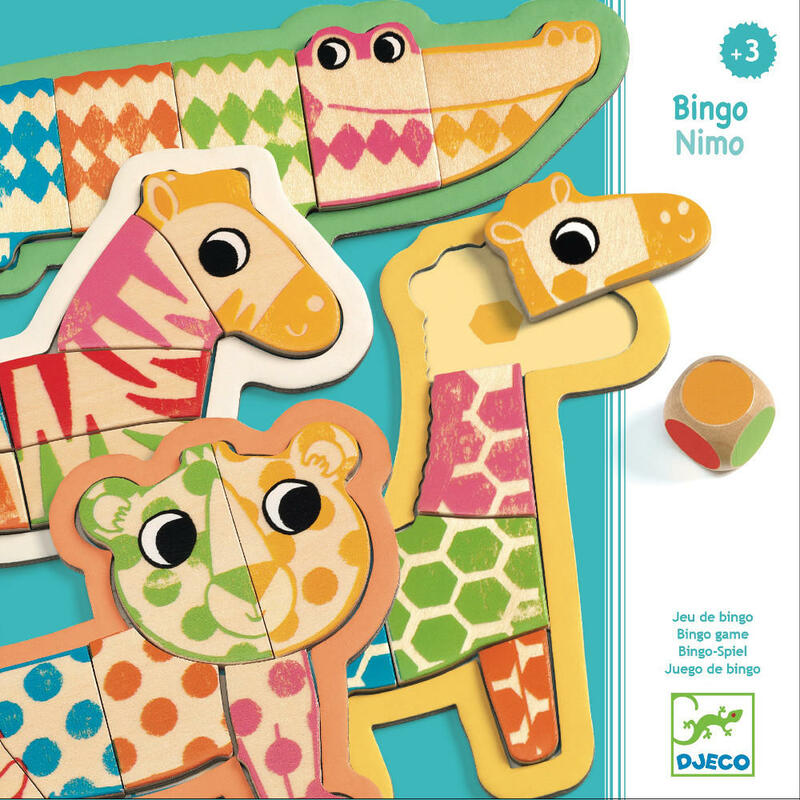 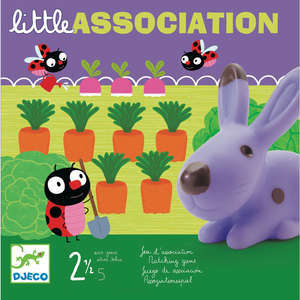 Throw the dice and collect body parts based on the colour of the dice and the shape on your animal. 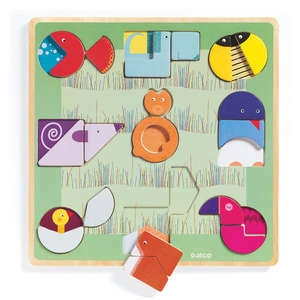 The winner is the first player to collect all the parts needed to complete their animal. 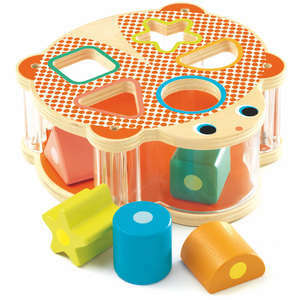 Box approx 22 x 22 x 3cm. 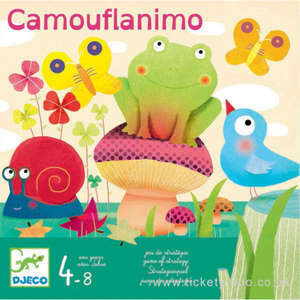 The crocodile is approx 21.5cm long.